Prolific New Lodge crime writer Sam Millar is celebrating a double success this week as the release of his new thriller, Past Darkness, coincided with the announcement he would be one of the few western authors to be published across Turkey after signing a new publishing deal. Sam is the North Belfast man whose writing career kicked off over a decade ago when he penned an account of his role in a major American robbery. ‘On the Brinks’ was the inside story of his role in a raid that saw $7.2 million taken from a secure warehouse in upstate New York. The tale of his subsequent capture and release on a technicality made for terrific reading. The book also covered his earlier life as a committed IRA man and former prisoner in Long Kesh – as if his transatlantic escapades weren’t exciting enough. 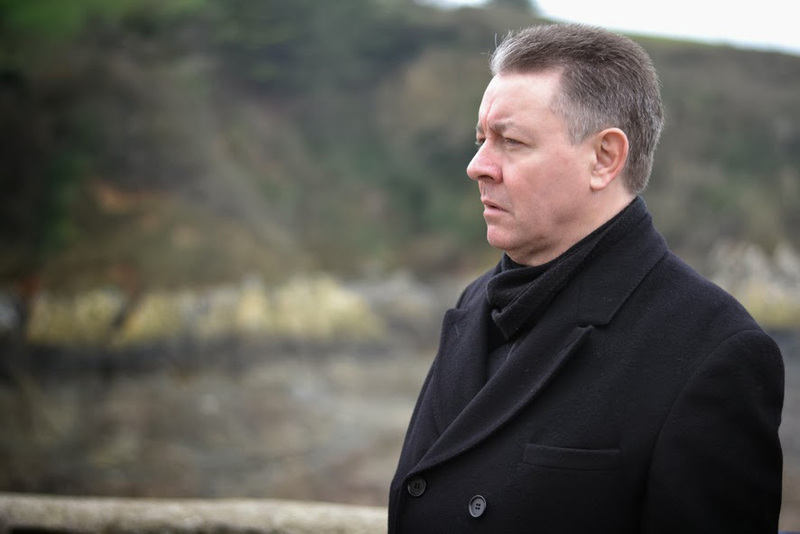 Since then he has published a number of books, but among the most popular are the Karl Kane novels that follow the investigations of a Belfast-based private detective. Past Darkness is the long-awaited final instalment that clears up a number of plot issues from the past, according to Sam. Sam’s books pull no punches and the gritty nature of the work is reflected in his most popular character’s back story. Past Darkness features themes of clerical and institutional abuse and the story is set in contemporary Belfast, a constant in all Sam’s novels. If the storylines are informed by true events in Belfast, finding a local private investigator to base his character on would be a more difficult task. Sam admits a TV character from his youth is the basis for Karl Kane. Sam references the area where he was born and raised in all his books because he says he is proud of where he came from. Past Darkness is published by Brandon and is on sale now.